Marvel Studios has tapped “The Rider” director Chloe Zhao to direct “The Eternals,” a movie based on the comic book series about an evolutionary offshoot of humanity, an individual with knowledge of the project told TheWrap. Blacklist screenwriters Matthew and Ryan Firpo (“Ruin”) are writing the script. Marvel Studios Chief Kevin Feige is producing. 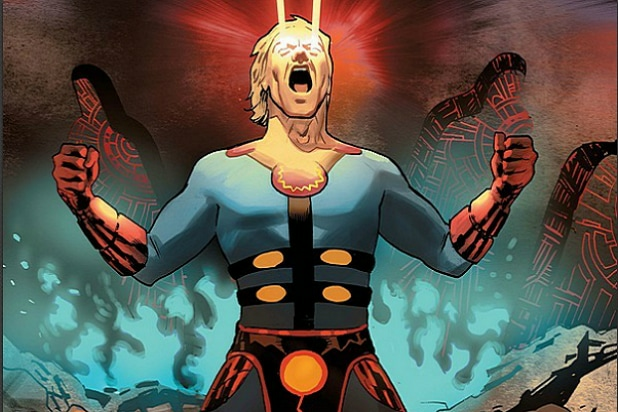 So what are the “Eternals?” Created by comic legend Jack Kirby in 1976, the “Eternals” are a race of ancient human beings created a million years ago by the cosmic entities known as the Celestials. 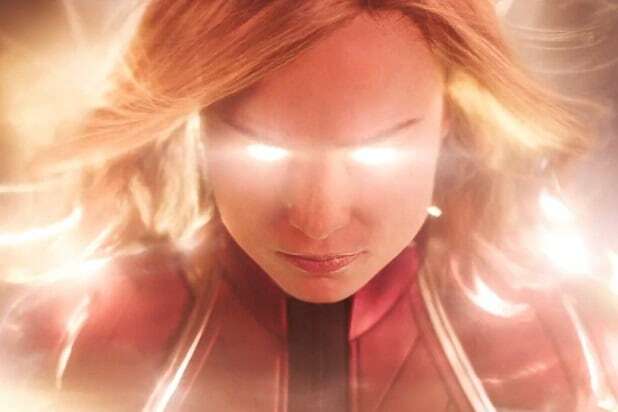 But Feige still has a whole lot of work to do on the current MCU phase, telling TheWrap that most of the studio’s current efforts are going into finishing “Captain Marvel,” as well as editing an untitled Avengers film.